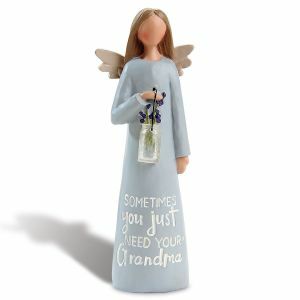 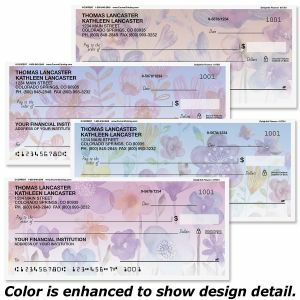 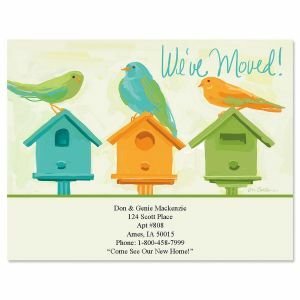 Colorful Images helps you move on! 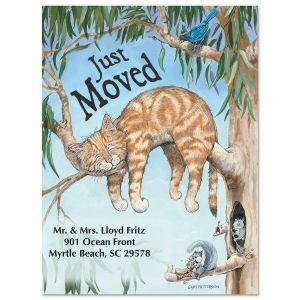 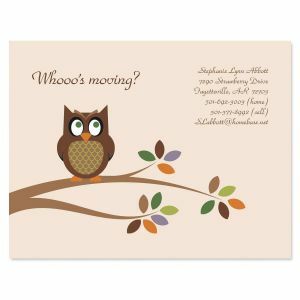 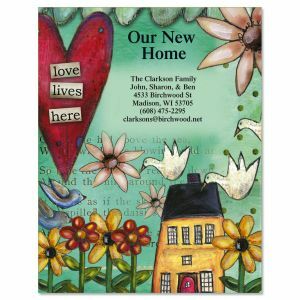 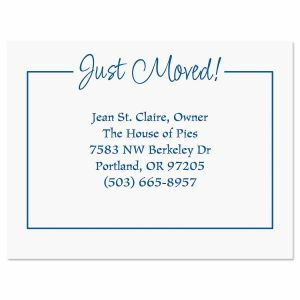 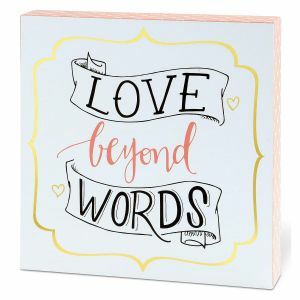 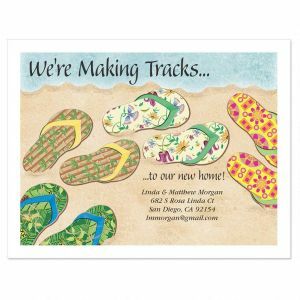 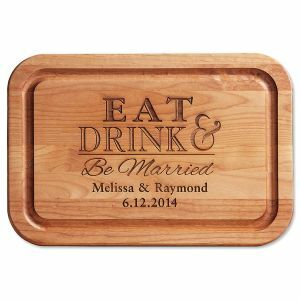 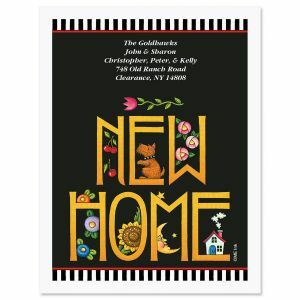 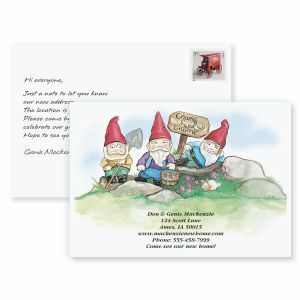 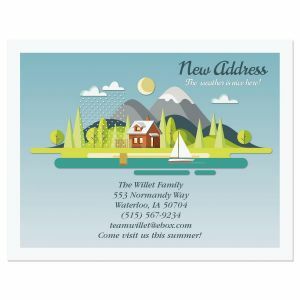 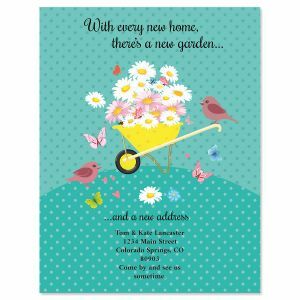 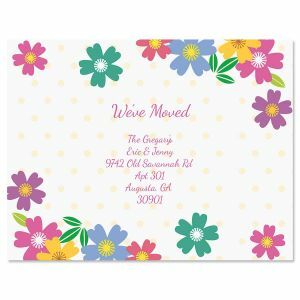 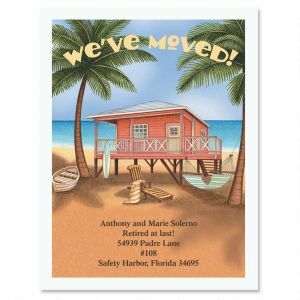 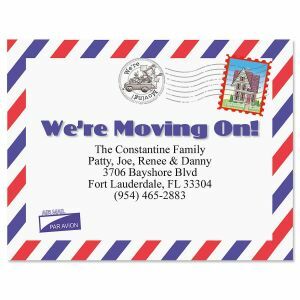 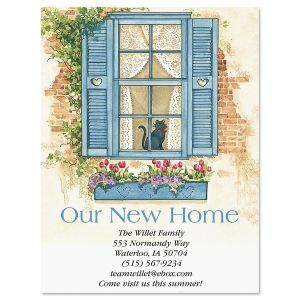 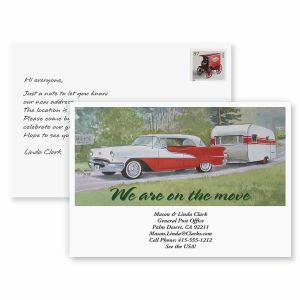 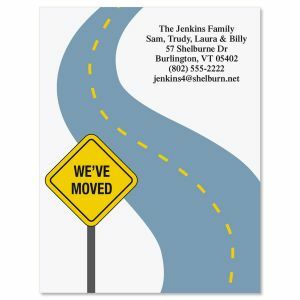 Our collection of personalized "We've Moved" postcards announces your big move in style - your style! 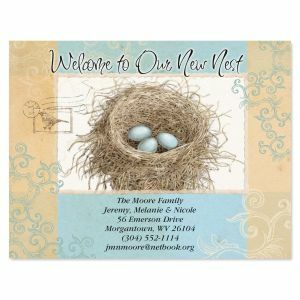 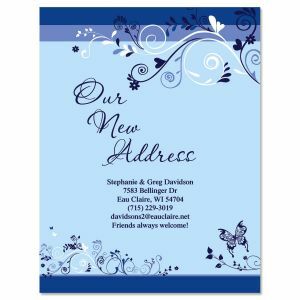 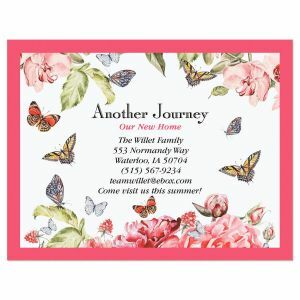 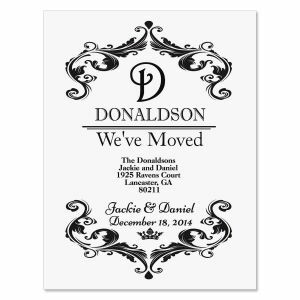 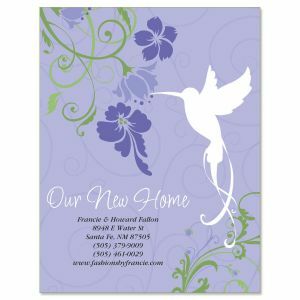 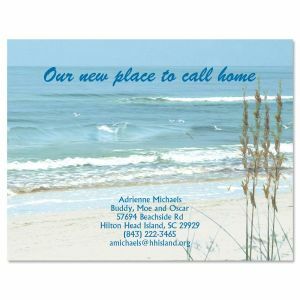 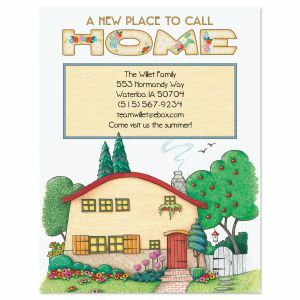 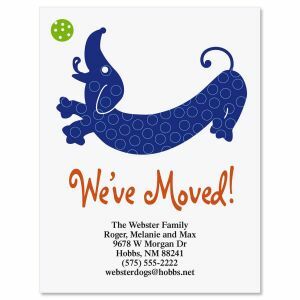 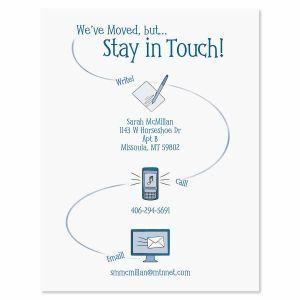 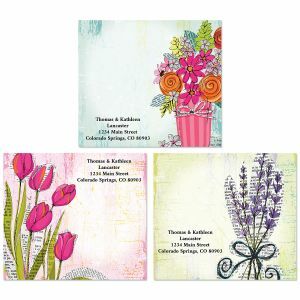 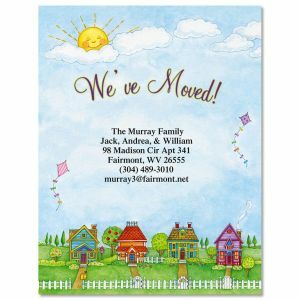 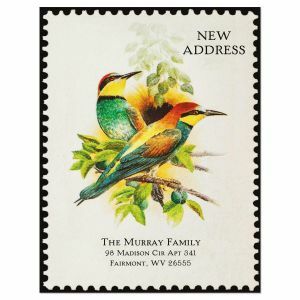 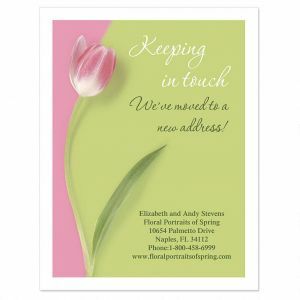 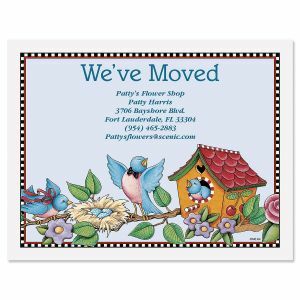 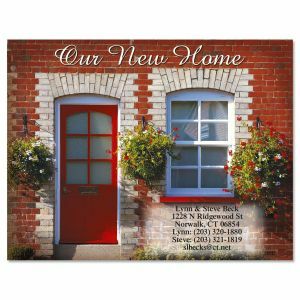 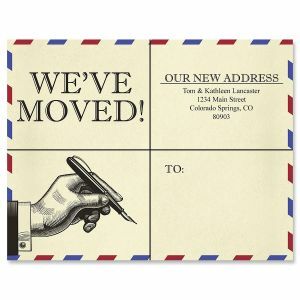 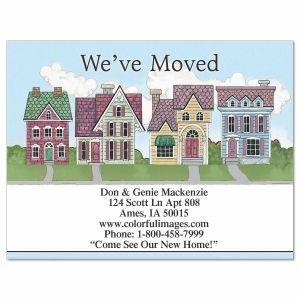 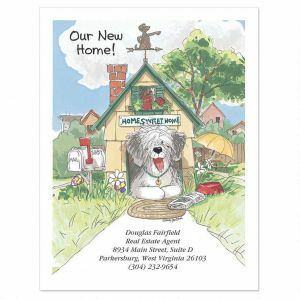 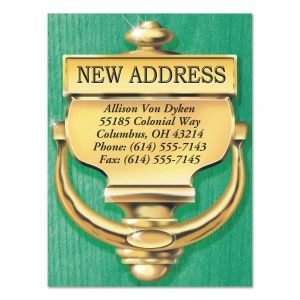 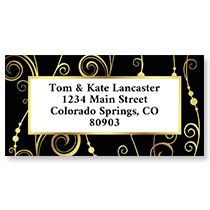 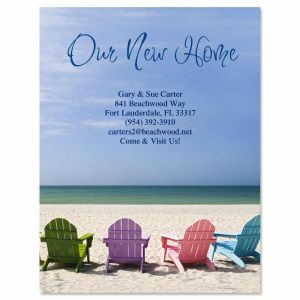 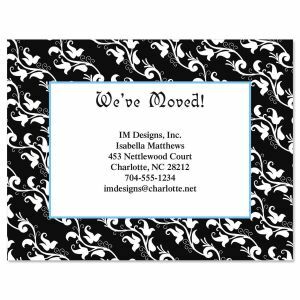 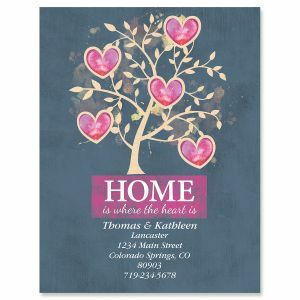 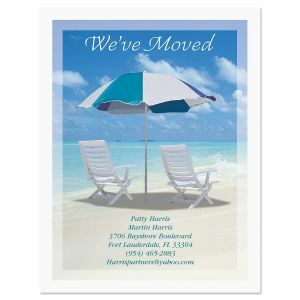 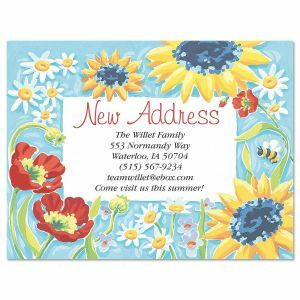 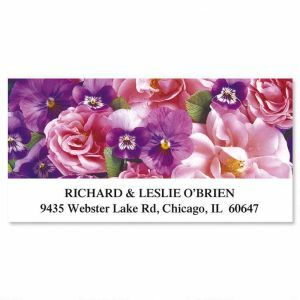 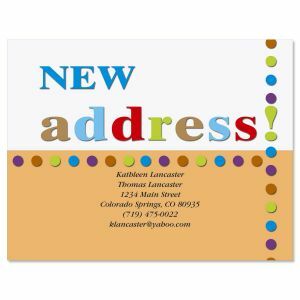 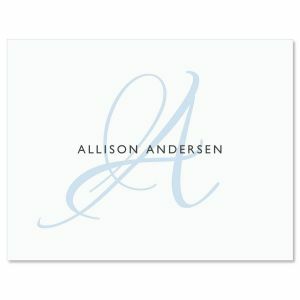 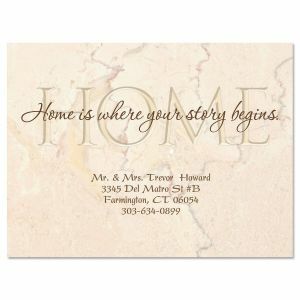 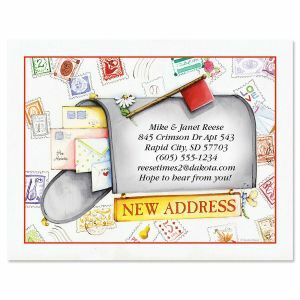 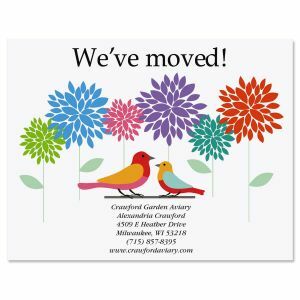 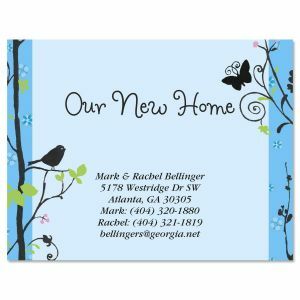 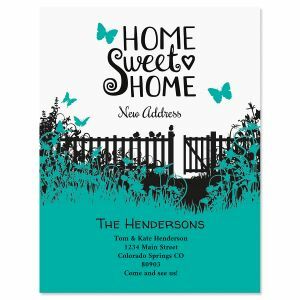 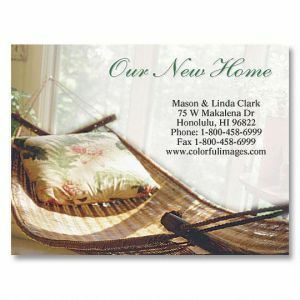 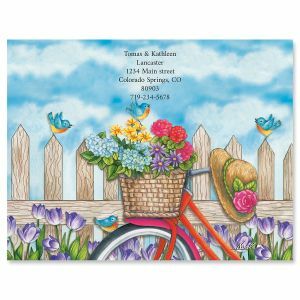 We also offer a variety of new address cards and personalized "We've Moved" address labels for the finishing touch.